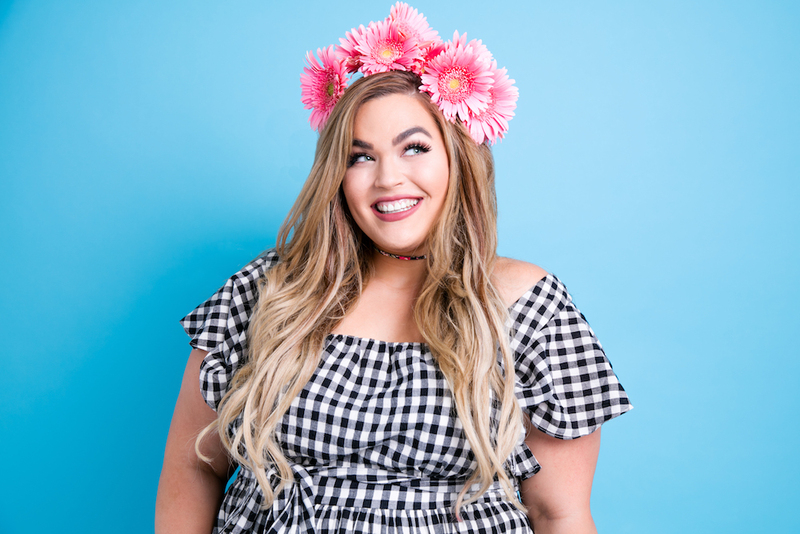 The body-positive YouTuber Loey Lane has long been on our must-follow list, thanks to her unique mix of spooky, paranormal explainers and plus-size fashion videos. 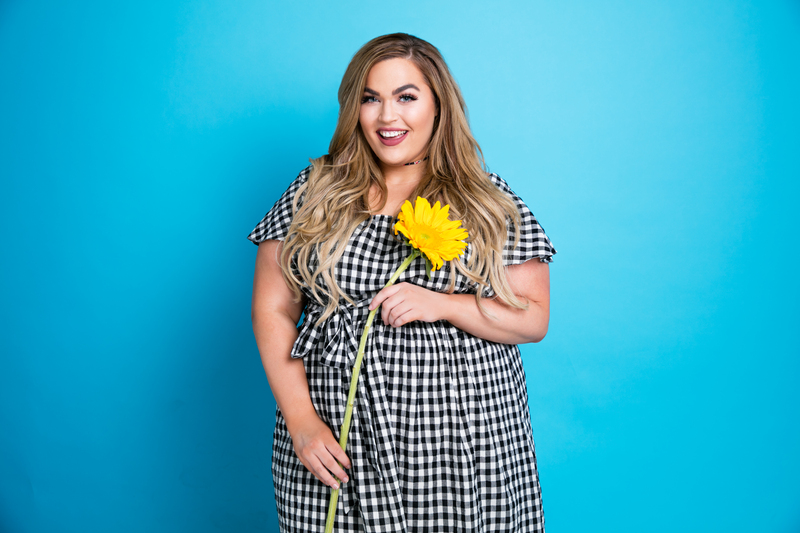 Which is why we were so excited to learn that Lane has branched out and launched her very own line of body care products, made specifically for plus-sized women, though really anyone can use them. “I’m thrilled to introduce Love AnyBody, a beauty brand I developed as a response to the lack of body positive skincare products available,” said Lane in a statement. “I wanted to create a line that protects and cares for your body, whether helping to avoid chafing or soothing uncomfortable stretch marks, things we all deal with. Creating Love AnyBody felt like a natural next step for me since I’ve dedicated my life to spreading a positive message of self-love and to helping people understand that all bodies are beautiful,” said Lane. 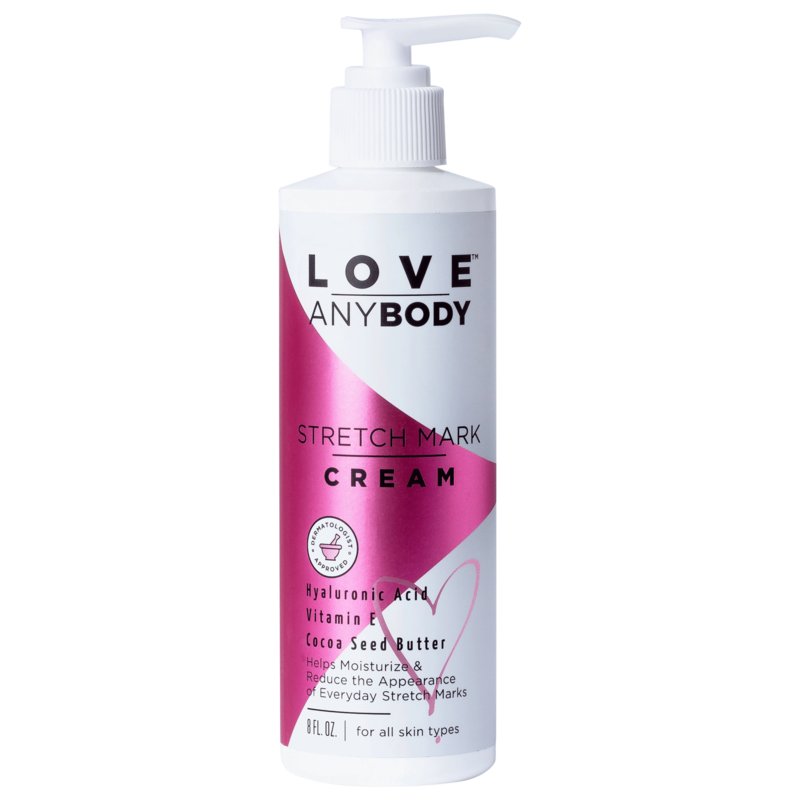 Lane’s line, Love AnyBody, features four products—two anti-chafe products, and two targeted toward stretch marks. Yes, you read that right. Why would a body-positive YouTuber launch stretch mark cream? We reached out to Lane to find out. "My products address the things we've always been taught to view as flaws, like stretch marks or chafing, but are actually normal human things everyone deals with on some level," says Lane. "When it comes to stretch marks, I definitely know it can be a little uncomfortable not because of how they look, but just the sensation of skin actually stretching. The products I created focus on showing your skin some serious love, rather than creating the idea that these are things that need to be erased from your unique body. 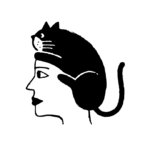 The good thing is they are formulated to soothe the skin with ingredients like vitamin E, jojoba seed oil, and aloe vera to hydrate, heal and protect so you can continue living your life—fierce and fearless." 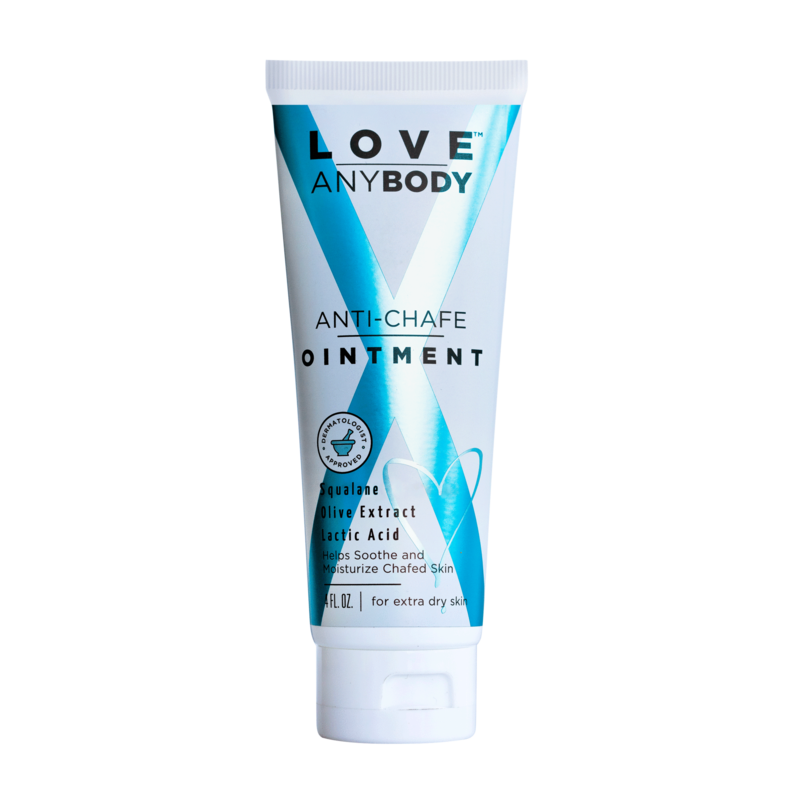 So if you’re dealing with stretch marks that happen to be itchy or painful, or you want some relief from chafing (especially come summer), Lane’s Love AnyBody products, which are all under $11, btw, are now available online and in 500 Target stores nationwide. Check out the Love AnyBody line below. Perfect to throw in your purse on hot, sticky summer days. 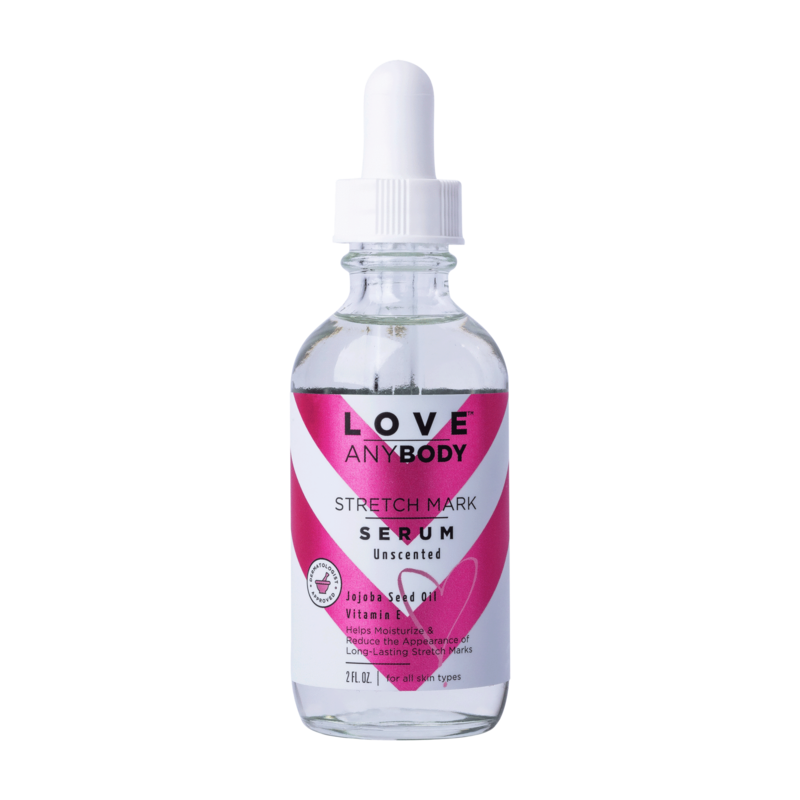 Packed with Jojoba seed oil and Vitamin E, this serum works to soften dry, painful stretch marks. Hyaluronic acid and squalane make this ultra-hydrating cream a must-have. Lactic acid gently exfoliates skin, while coconut oil and squalane do their job to hydrate the area.